Haemophilia is an inherited, x-linked, lifelong bleeding disorder that affects men almost exclusively. Most frequently, haemorrhage involves joints or muscles. The efficacy of negative pressure wound therapy (NPWT) is thought to be due to decreased bacterial count, increased tissue perfusion, removal of exudates, and promotion of granulation tissue formation, all of which promote wound healing. 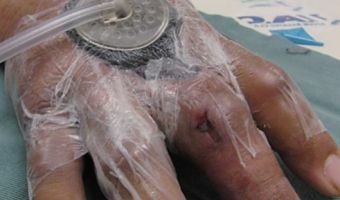 A patient presenting with a fungating wound is always a challenge for wound care practitioners. 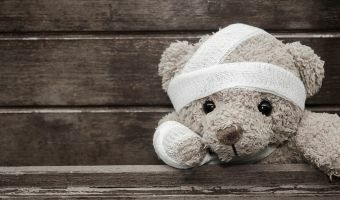 The management of these wounds is rarely straightforward and requires a great deal of sensitivity and flexibility. Globally millions of people develop pressure injuries. 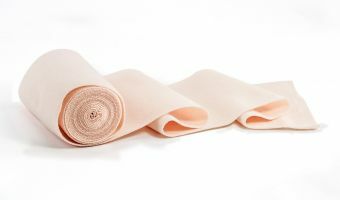 Foam dressings have been shown to reduce the risk of pressure injuries. 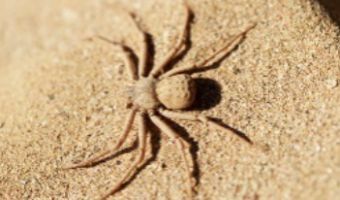 Diagnosing spider bites can be very difficult, especially when you do not know what caused the bite. It could be a mosquito bite, flea bite, or even poison ivy. 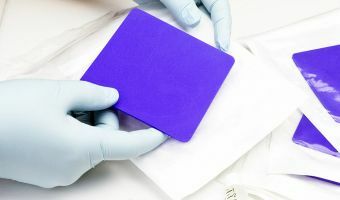 During the last 10 years there has been a dramatic increase in the number and types of burn wound dressings available on the market. Most guidelines recommend negative pressure wound therapy (NPWT) for acute and chronic wounds. Proper wound assessment can significantly influence patient outcome. Remember that accurate descriptions are essential for guiding ongoing wound care. Thermal damage to the skin that just breaches the dermis but leaves many islands of basal epithelial cells intact is named a partial thickness burn. Due to the multitude of these islands, re-epithelialisation occurs within 7-14 days and the largely intact dermis means the scar is of good quality. This is the natural history of a truly superficial partial thickness burn. 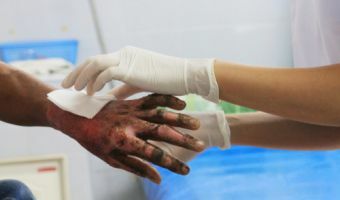 Burns are a global public health problem, accounting for an estimated 265 000 deaths annually. 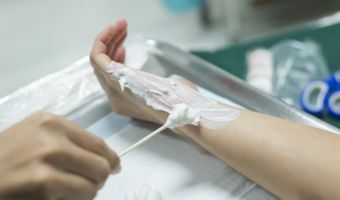 A burn is an injury to the skin or other organic tissue primarily caused by heat or due to radiation, radioactivity, electricity, friction, or contact with chemicals. 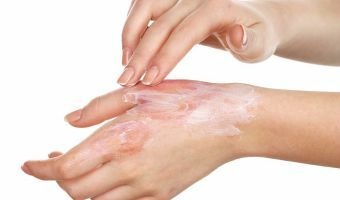 Burns destroy skin, which controls the amount of heat our bodies retain or release, holds in fluids and protects us from infection. 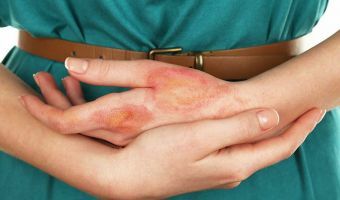 While minor burns on fingers and hands are usually not dangerous, burns injuring even relatively small areas of skin can cause serious complications. Data shows that on average, nine children die every day from of burn injuries. Research shows that men, children and old people are more at risk of sustaining burn injuries. 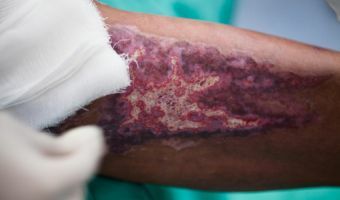 Hypertrophic scars are variations of typical wound healing when there is an imbalance between the anabolic and catabolic phases and more collagen is produced than is degraded. This is a difficult problem for burn patients. It is imperative to understand the depth of the burn wound. 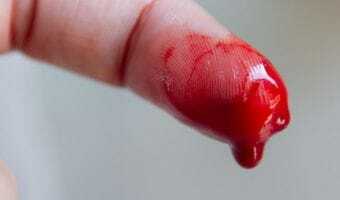 A partial thickness wound will heal spontaneously. The most appropriate dressing choice is one that can be applied as a single application and is only removed once epithelialisation is complete. 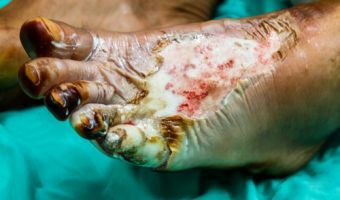 For those who survive major burn injury recovery is characterised by considerable aesthetic, functional and psychosocial challenges. This paper overviews selected considerations when managing the patient with an extensive burn injury.